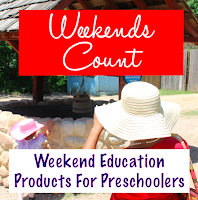 Weekends Count Magazine - Education & Family Travel: Kids in Costume Eat FREE at Cici's Pizza Until October 31st! 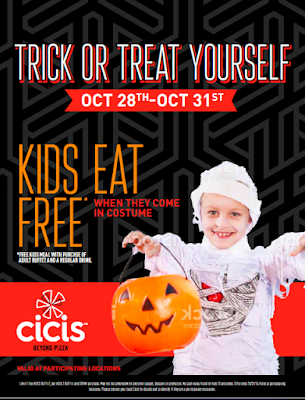 Kids in Costume Eat FREE at Cici's Pizza Until October 31st! Our little one loves Cici's Pizza! 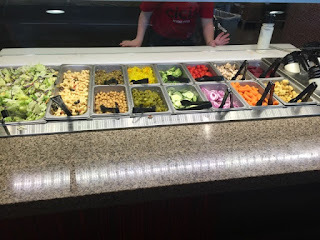 In fact, we have to visit our local Cici's Pizza in Granbury at least once a week to award her good behavior. 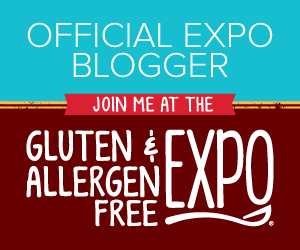 When we received this email from our marketing contact in Dallas, we were VERY excited to share this information with all of you! Your child (10 and under) will eat FREE when they arrive dressed in a costume! Literally, you can dress your little one in their Halloween costume each day between Friday, October 28th and Monday, October 31st and they can receive a FREE meal when you purchase an adult meal as well. 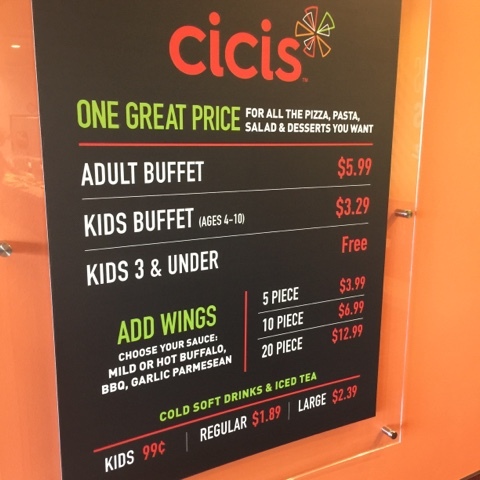 Sarah McAloon, the Cicis Chief Marketing Officer states, “Kids love Cicis because they’re free to choose the pizzas they want from our buffet, including our popular Stuffed Crust pizza, plus they love playing in the game room." 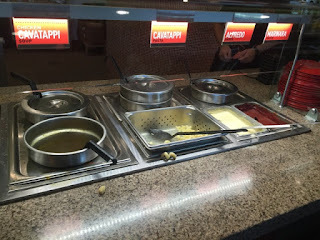 She added, “Parents tell us they love Cicis because everyone gets exactly what they want and they can enjoy a great family meal together. So for Halloween we thought we’d make it even easier for families to choose Cicis by offering a Free Kids buffet for kids in costume with the purchase of an adult buffet and drink.” This is amazing! We love Cici's Pizza! 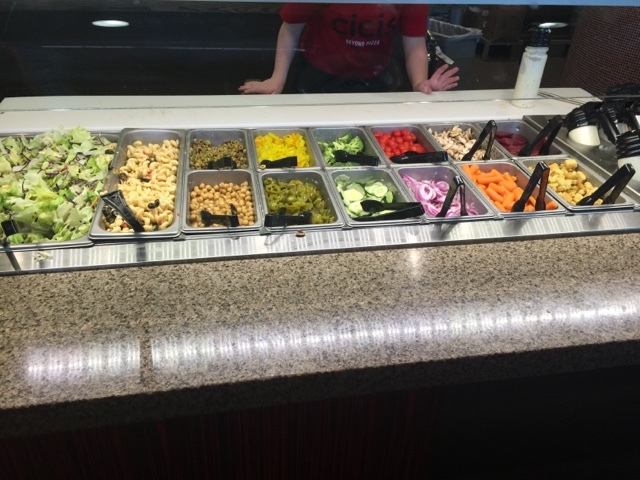 This Halloween special is valid at participating Cicis locations. Limit 1 free Kids Buffet per Adult Buffet and Regular Drink purchased. 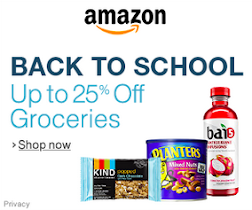 May not be combined with any other coupon, discount or promotion. Also, this is a great activity for you and your little one, because he/she/they can identify the characters in costume that arrive in the restaurant! 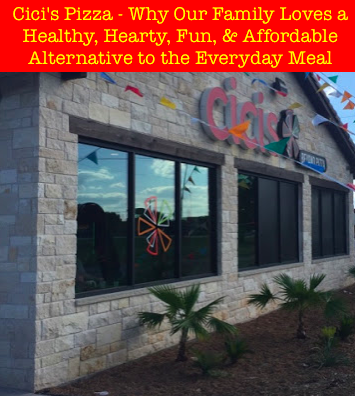 Remember to download the Cici's Pizza app to earn MORE pizza! 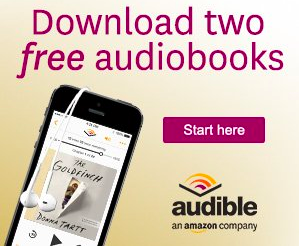 Here's a hint, if you have separate purchases for each parent, you can earn MORE points on the app! We discovered this the hard way. So, instead of four joint purchase visits, we have eight visits (one for each parent). If this does not make sense, please contact us. Have a great week and plan for the weekend!